Eulerian simulations of un-notched Charpy impact specimens, provide unsatisfactory results in that experimentally observed bend angle, absorbed energy, and fracture mode are not reproduced. The Utah CSM group is independently confirming poor simulation fidelity using conventional constitutive models. From there, we aim to identify the cause, and investigate solutions using capabilities in the Kayenta material framework. 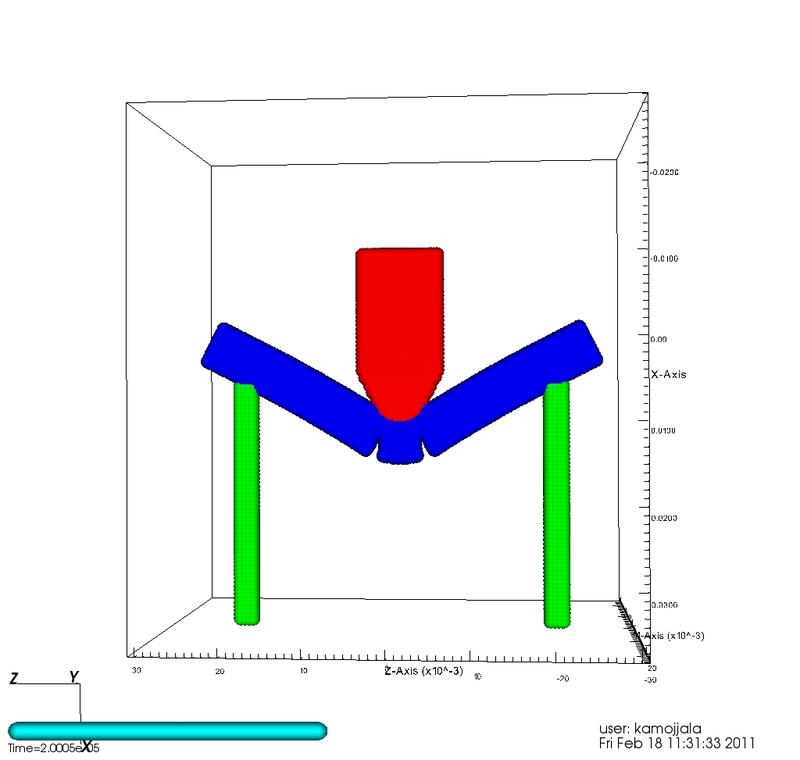 This entry was posted in Projects, Research and tagged computational, ductility, euler, experiment, fracture, material, metal, models, PhD research, simulation. Bookmark the permalink.